WDH, which has recently been voted one of Europe's most excellent businesses, is more than doubling its new build spend over the next 12 months. 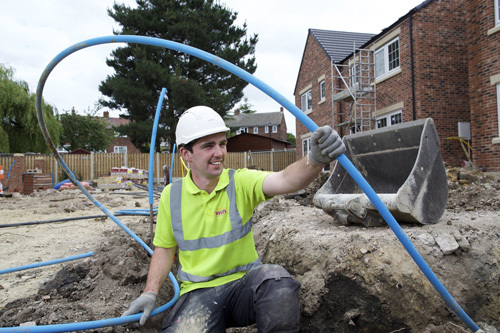 Having invested £16.6 million in 2014/15 the social landlord plans to invest more than £27.6 million in 2015/16 building essential new homes in the Wakefield district. 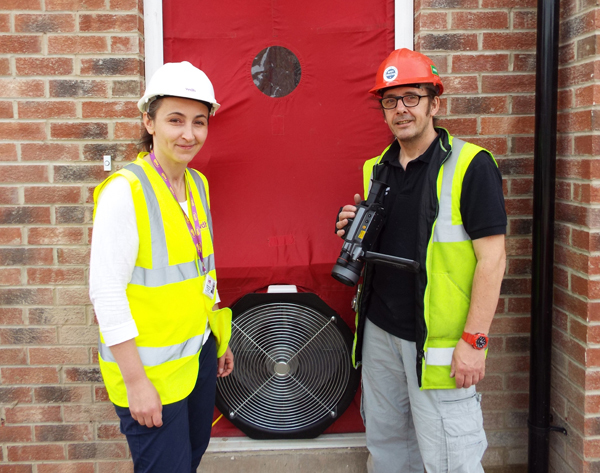 As well as building homes to rent, WDH will create more homes for Shared Ownership and outright sale helping even more people to get on the property ladder. 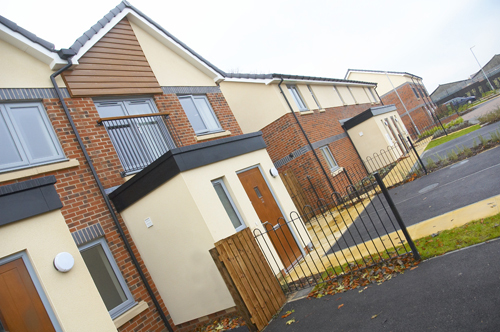 The first site to be developed is in Stanley, Wakefield and includes 32 properties for sale through Bridge Homes. 120 more homes are planned at different locations throughout the district through the same joint venture. WDH Chief Executive, Kevin Dodd said, "Our plans are ambitious and our investment is significant. We want to create as many opportunities as possible for people to get on the property ladder as well as investing in skills and jobs in the local area. "With our European excellence credentials, it is a great time to partner WDH. We're keen to partner with those who are interested in doing business with us, possibly expanding our services beyond Wakefield in Leeds, Selby and Sheffield." 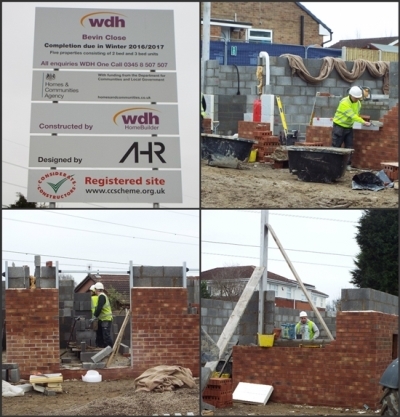 WDH has also recently completed Waterton Court, a 32 home development in Crofton and its 39 home development in Normanton, Ripley Court, is due for completion this Christmas.